Stay close to breathtaking white sand beaches, various attractions for all ages and more! Inquire for details! Lovely resort with a private beach for owners! Enjoy week 2 every year! Inquire for details! Enjoy staying only walking distance to many attractions! Flex week unit! Buyer may receive a title fee credit, inquire for details! All offers considered! Available during wk 42 every yr! Buyer May Receive A Title Fee Credit, Inquire For Details! Near multiple amusement parks! Annual floating week! Buyer May Receive A Title Fee Credit, Inquire For Details! Price Negotiable! 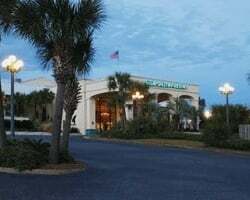 Walking distance to attractions and white sand beaches! Great option for the perfect family vacation! Resort features a private beach! Buyer May Receive A Title Fee Credit, Inquire For Details! See ad 2195615 for a 2nd ownership in a studio unit! Buy both and double your usage! Buyer may receive a title fee credit, inquire for details! See ad 2195617 for a 2nd ownership in a 1 bedroom unit! Buy both and double your usage! Buyer may receive a title fee credit, inquire for details! Ideal suite for a couple! Come and explore Florida each year and get to choose your dates! 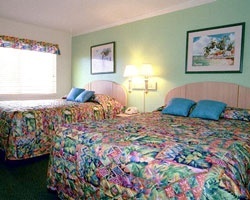 Resort is close to breathtaking white sand beaches, various attractions for all ages & much more! Ideal couples getaway! Explore Florida each year and make magical memories! Motivated! Also Available For Rent! 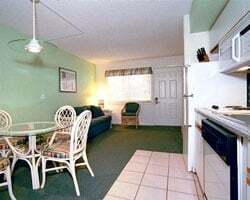 Ideal suite great for a couple or small family! Buyer May Receive A Title Fee Credit, Inquire For Details! Beautiful resort with a private beach! Walking distance to many attractions! Annual week 33 usage! Inquire for details! All offers may be considered. 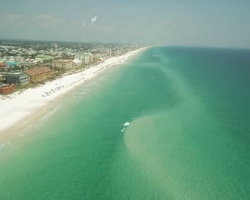 Resort is only minutes away from white sand beaches! Annual week 33 usage! Inquire for details! All offers may be considered. Best White Sugar Sand Beach Highest Rated in World! Ideal resort situated right across from beach! Buyer May Receive A Title Fee Credit! Located by the beach and waterpark! Enjoy relaxing vacations each year! Make an offer today! Great resort for July 4th Week! Close to white sandy beaches and attractions! Motivated seller! Price Negotiable!!! Motivated seller! Convenient location within walking distance to attractions! Buyer may receive a title fee credit, inquire for details! Lots of great activities & amenities right on site! Fun for all ages! Buyer may receive a title fee credit, inquire for details!